As you read this, the denizens of the United States of America are waking up (or kicking on) to the dawn of their most sacred of days: Monday. Kidding, it’s Independence Day, obviously. Those not celebrating the occasion in a fashion best described as basic will no doubt do so with a chilled glass of Kate Hudson’s sauvignon blanc, because what could be more American than that? 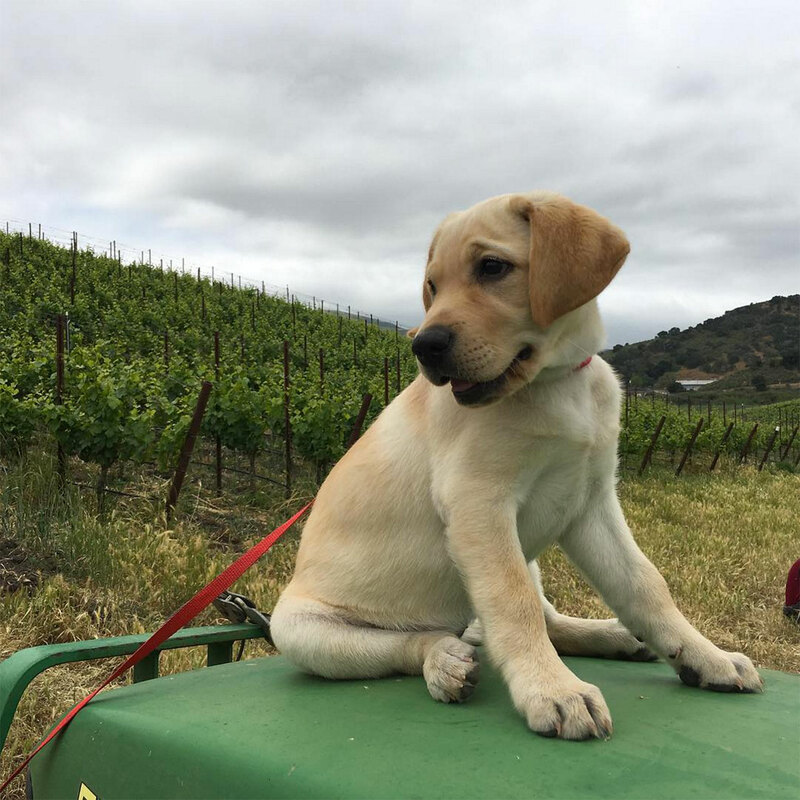 To mark the passing of the 240th Independence Day, GRAZIA spoke with Hudson and her step-father Kurt Russell’s award-winning biodynamic winemaker collaborator, Peter Work of Ampelos Cellars in Santa Barbara’s Santa Rita hills to glean his insights into one of the country’s most dynamic wine regions. For the uninitiated, Santa Barbara is located less than a two hour drive from LA, and typifies the very best of West Coast ‘lifestyle’ – ample viticulture, award-winning dining founded on a farm-to-table ethos, luxury accomodation and an annual film festival that means the best and brightest from Hollywood are never more than a stones-throw away. “Santa Barbara is probably the most beautiful city in the world,” says Work, whose limited edition Red Carpet Red pinot noir made its debut as part of the 2016 Golden Globes gifting suite. “The weather is perfect around the year: sunshine every day (except for approximately 20 days), with no rain for the six summer months and low humidity. Santa Barbara enjoys southern facing beaches, a marina with great seafood restaurants as well as formal and casual shopping, mountains in the back and valleys in the north with vineyards and cozy villages. We’ll drink to that. Below, Work gives GRAZIA his tips for making the most out of sunny Santa Barbara. “Since the weather is perfect all year round it’s hard to pick the best time to visit, but we have some peak seasons. 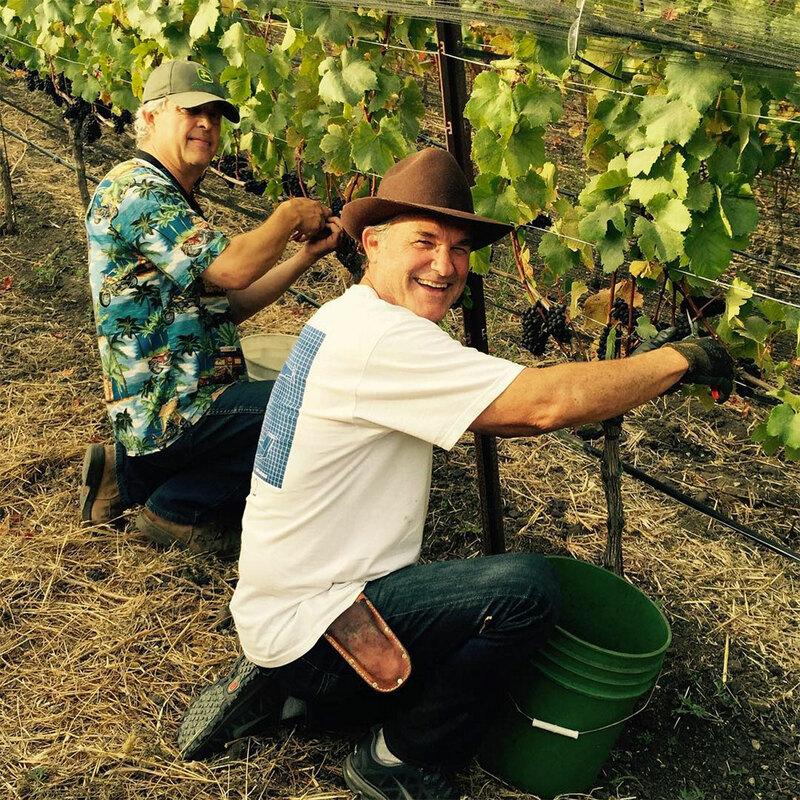 The Santa Barbara Film Festival is held in the beginning of the year from February 1 to 11; spring time, when everything is in blossom, is another great time to visit, as is grape harvest in the fall when farmers and winemakers are working day and night to make the best wines. The Canary Hotel is a boutique hotel in the heart of downtown, just steps away from lively State Street. 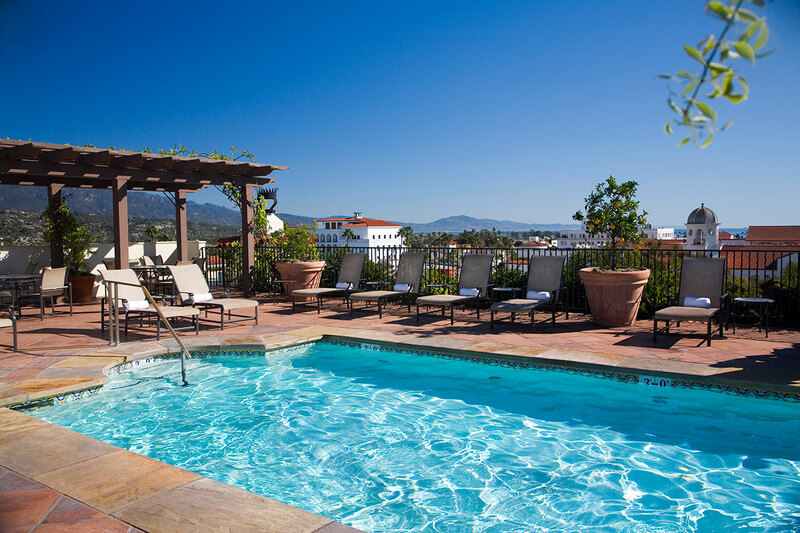 It also has the only rooftop pool in Santa Barbara with 360 degree views and a cozy fire pit. Where better to drink a cocktail than on the postcard-perfect pool deck? For a truly luxurious stay, the Belmond El Encanto is a Santa Barbara icon. 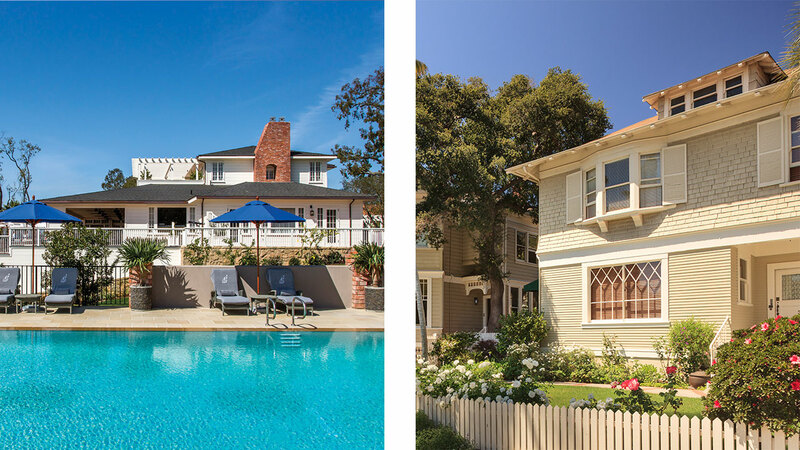 The bungalows are quintessentially California-style and set amid some really lush gardens. Unsurprisingly, lots of celebrities stay here because of its private hillside setting. Last but not least, the Cheshire Cat Inn is a great bed and breakfast option. The Craftsman cottages are gorgeous and the homemade breakfast is one of the best around. 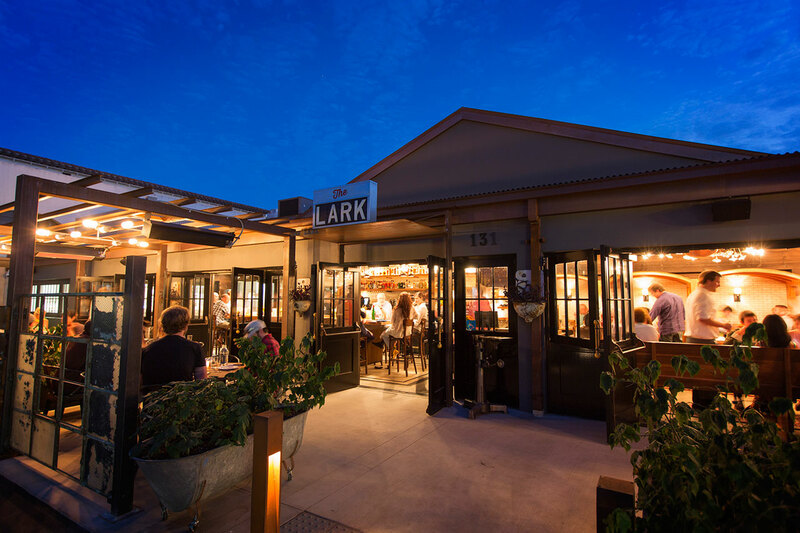 Santa Barbara has an amazing restaurant scene and there’s so much to try out. For breakfast, Tupelo Junction Café is a must. Lunch at Brophy Brothers will take you well into the afternoon, with its great view of the marina and beach. Or head to Lucky Penny. For dinner, you can pick from Opal, Bouchon or Seagrass, which all boast amazing cuisine. And how could I forget The Lark in the Funk Zone [district]? 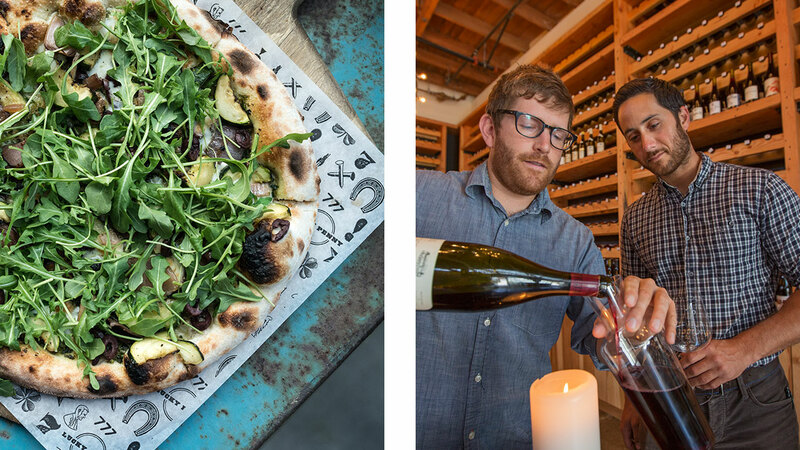 For post-dinner drinks, the Les Marchands Wine Bar and Merchant is a must! 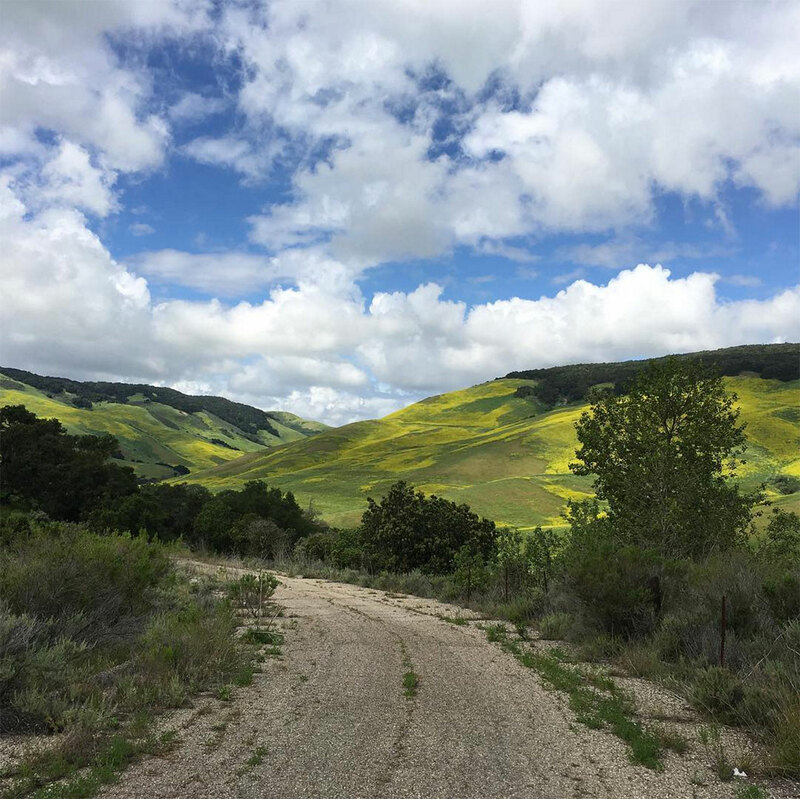 It’s almost impossible to limit your selection of vineyards to visit in one day, so start with the Wine Ghetto in Lompoc and spend the day with their world class Pinot Noir. 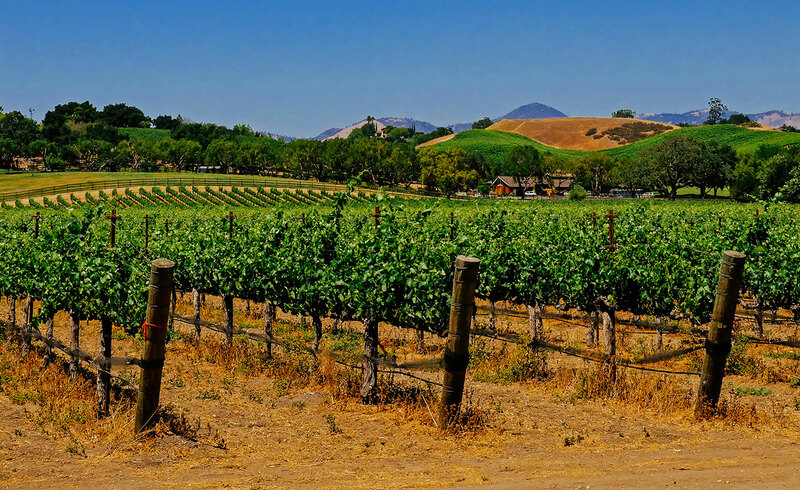 Then spend a day in Los Olivos with their Rhône varietals, followed by a day at the Funk Zone with a mix of good stuff from the Valley. 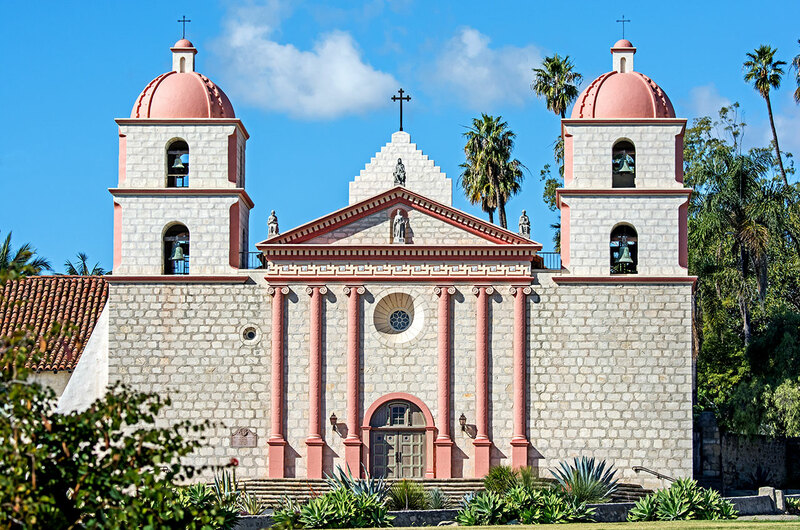 For landmarks, visitors can’t miss the Old Mission Santa Barbara, called the ‘Queen of the Missions’ because of its beauty, and the majestic Spanish Colonial-style Santa Barbara County Courthouse, which has one of the best views in the city. Many visitors also love strolling along Stearns Wharf, which is a straight shot from State Street, the city’s main street, right over the Pacific Ocean. It’s the oldest wooden working wharf in California. 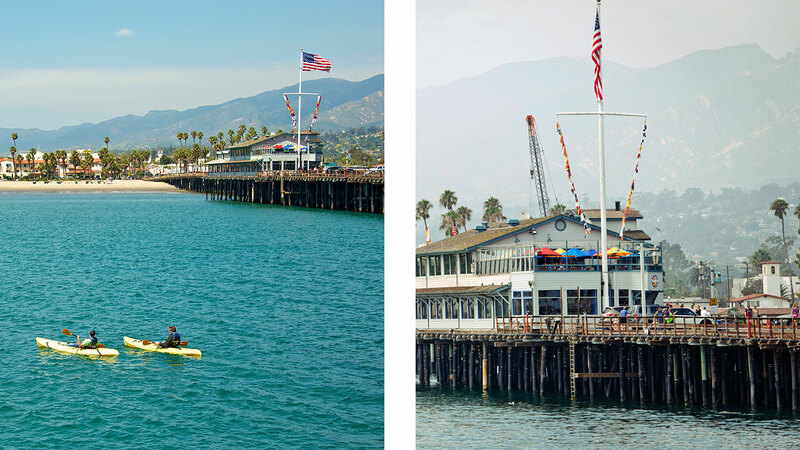 And the Santa Barbara Harbour, home to both leisure and commercial fishing boats, bustles with activity. You can go kayaking right from the Harbor.